A car accident happens in the blink of an eye. And the consequences can last for years. That’s why you need Carmichael’s toughest car accident attorneys. When you or a loved one’s been injured in a car accident in Carmichael or greater Sacramento, call Adams & Corzine Law Firm. The challenges don’t stop at physical and emotional injuries. You’ll have to face opposing lawyers, hostile insurance companies and growing medical bills. One wrong turn could cost you everything. 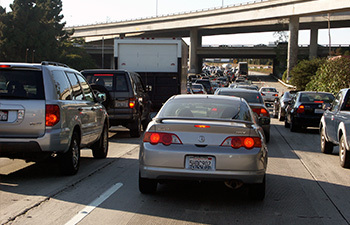 Call Adams & Corzine today for a free consultation about your car accident in carmichael. We’ll help you figure out the best steps to secure the justice and compensation you deserve. 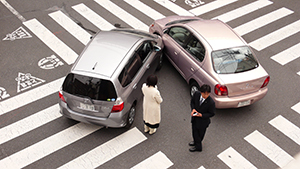 Speak to an Experienced Carmichael Car Accident Attorney! If you have suffered a car accident in Carmicahel, the following weeks will be a challenge. You’ll need money for hospital bills. Compensation for lost wages. Justice for emotional trauma. Without the right help there’s no guarantee you’ll get anything more than bigger bills and more headaches. Our Carmichael car accident attorneys have over 30 years of experience winning settlements for car accident victims in Carmichael. We know how to negotiate with aggressive insurance companies. We can protect you from pushy lawyers who want money for their clients. And we’ll lead you confidently through the local court system. 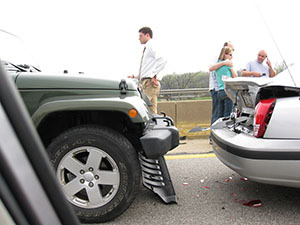 The physical and emotional pain of car accidents is hard enough without all the legal hassles. We pride ourselves on a reputation for being compassionate advocates for our Carmichael clients. You’ll have fierce representation in court and friendly faces behind closed doors. When you wor with Adams & Corzine attorneys, your only job is to heal and take care of your loved ones. You can rest easy knowing that we’re hard at work getting justice and compensation for you. Sadly, in the aftermath of car accidents there are few people you can trust. Insurance companies are looking to save money and avoid payouts. Lawyers for the other drivers want their clients to win. And they both have decades of experience with scare tactics that keep people from fighting back. Like persistent phone calls. Low-ball settlement offers. Legal jargon and more. That won’t happen when you call Adams & Corzine for car accident help in Carmichael. We will work to get you full compensation for medical bills and lost wages. You’ll get the justice you deserve for your pain and suffering. We’ve served Carmichael car accident clients just like you for over 30 years. Securing compensation with compassionate and tough advocacy. For a Free Consultation with a Carmichael Car Accident Attorney! Daniel W. Carmichael (born 1867) came to California in 1885. In 1909, he developed Carmichael Colony No. I, 2,000 acres of what was once part of the Rancho San Juan Mexican land grant. 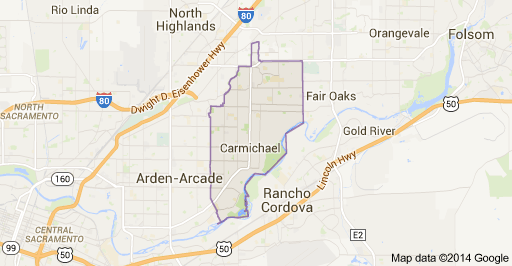 Carmichael later bought another 1,000 acres previously part of the Rancho Del Paso Mexican land grant, that he called Carmichael Colony No. 2. It bordered the first colony to the east and Walnut Avenue to the west; the southern boundary was Arden Way with Sutter Avenue to the north.